We are excited to announce that we have another Wine & Dinner Party scheduled to help start the upcoming holiday season. Tuesday, November 17, 2015 @ Candicci’s Restauant and Bar, located at 100 Holloway Rd, Ballwin, MO – call 636-220-8989 for pre-paid reservations. Four Course Gourmet Dinner perfectly paired with four delicious wines. Meet the importer, enjoy perfectly paired wines with the following gourmet plates, ask questions and have the opportunity to purchase wines at exclusively special pricing from Lukas Liquor Superstore. 2nd Course – Meatball stuffed with Risotto Cakes served atop Tomato Cream paired with Badia Di Morrona Rosso Dei Poggi, which is a red blend. Wrapped it all up with Lemon Ice as a refresher. Cost is $55 per person and pre-paid reservations are required. Call Jeff at 314-681-4005 or Judy at 636-220-8989 to reserve your seat. You can also view our event at Eventbrite.com. Blog is managed by WebTech Group. 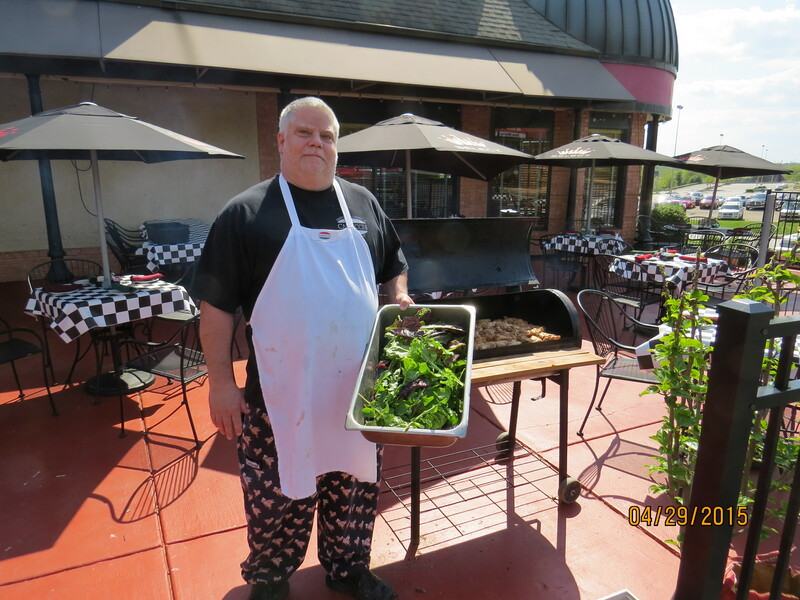 Our lettuce comes from our own garden, our top quality meats are grilled/smoked to perfection and our patio has the best atmosphere in town. For those of you that attended our Wednesday’s Party on the Patio last night; Thank you as it was a huge success! 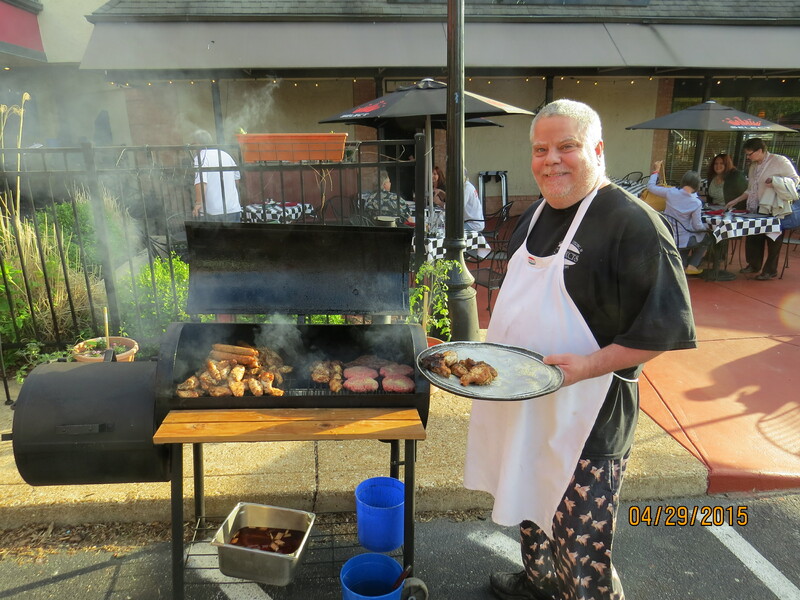 Our “Party on the Patio” is every Wednesday with live music, fresh garden items, grilled/smoked meats and much more. 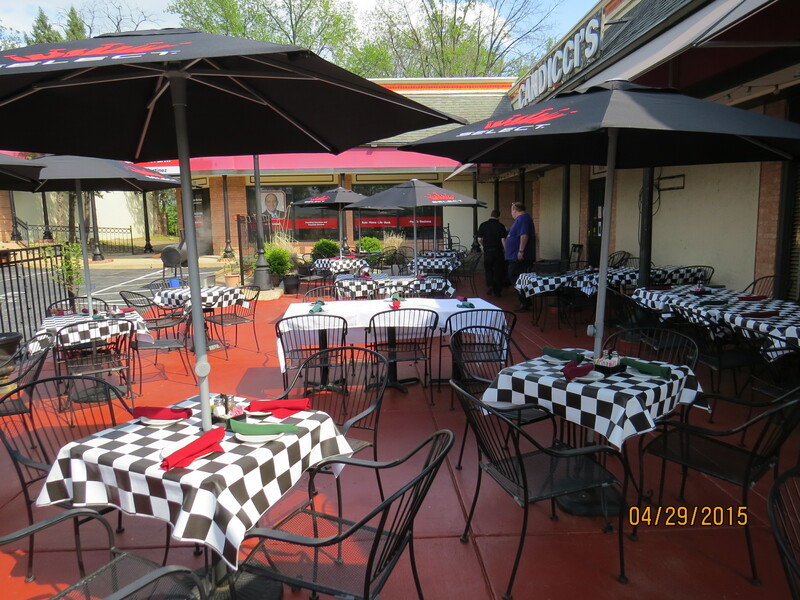 Our patio is open every night – weather permitting! Candicci’s is hosting two upcoming special events – Mother’s Day Brunch Buffet & Tour of Italy (Wine Dinner). Make your reservations now! 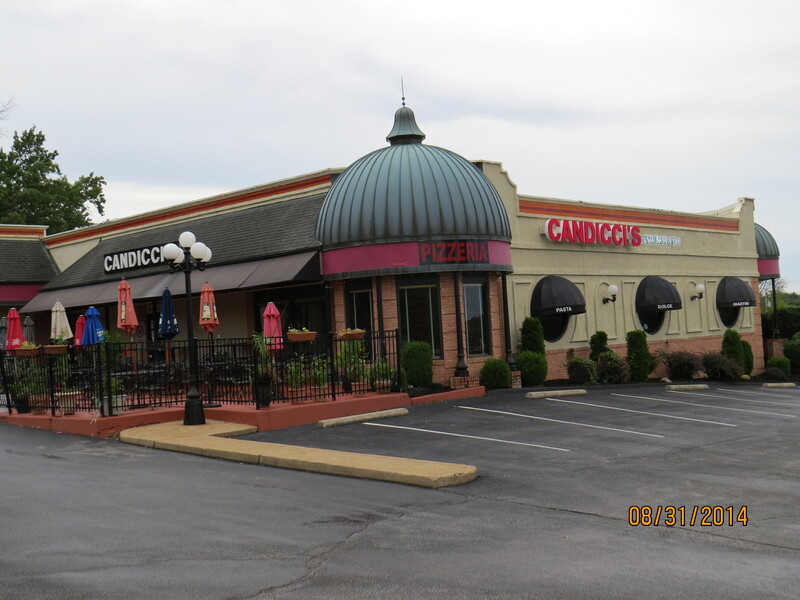 Candicci’s has been providing top-rated catering and banquet services to the St Louis metro area for 35 years. For more information please call our catering specialist Judy at (636) 220-8989. Our social media is managed by WebTech Group. Meet the Importer, enjoy paired wines with the following gourmet plates, ask questions and have the opportunity to purchase these wines at special pricing that evening. RESERVATIONS ARE REQUIRED…call (636) 220-8989 early! Space is limited for this event! Ask your server for details! 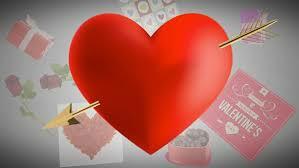 Candicci’s Restaurant and Bar is hosting a special Valentine’s Day event starting this Thursday. Call 636-220-8989 and make your reservations now to guarantee seating.